A red lip is always in style, but it's important to find the right shade that works for you. There are many ways to do a red lip, and here are three of our favorites. 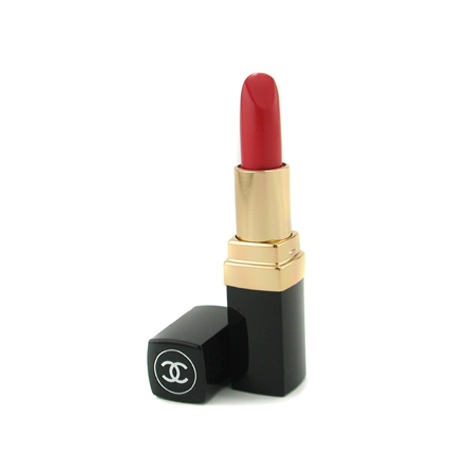 We love a great classic red lipstick, especially this one by Chanel. It's an easy way to add a pop of color to a simple chic look. Lip stains are another great way to get a bold red lip. 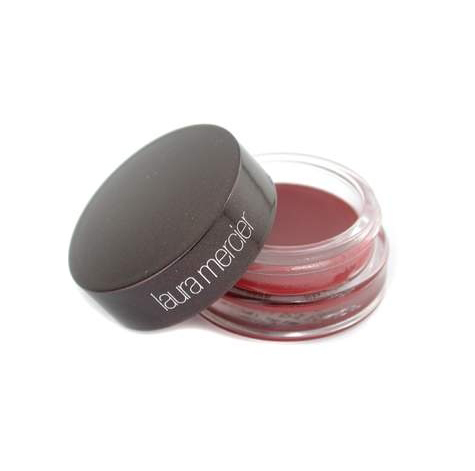 Laura Mercier makes a gorgeous lip stain in a deeper bordeaux red. The lip stain is a little more subtle and has more of a natural look overall. 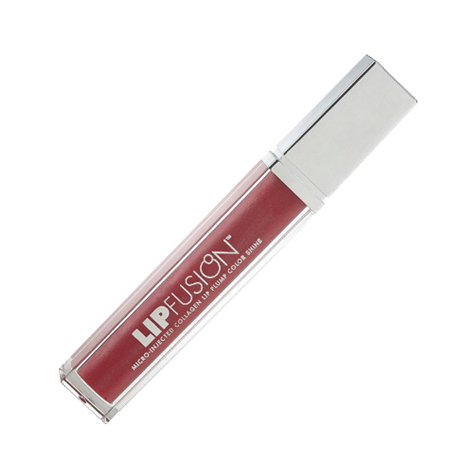 If you want to go for more of a Hollywood glamour look, then try LipFusion's plumping lipgloss in a berry red shade. The combination of the plumping affect and high shine gloss in a bold color will certainly leave a lasting impression.